Oh! 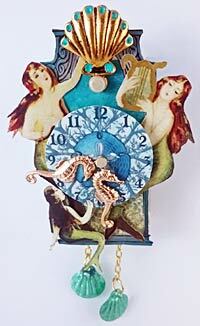 Remember the collage sheet in the Matchbox Nautical Clock Gift Kit? Well it's back, right here! 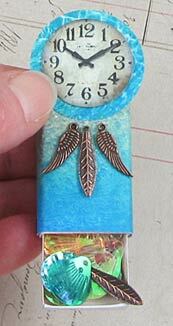 This sheet was created by Laura with backgrounds, clocks and sea life sized for the Narrow Blank Matchboxes.